Inc: Want to Be Truly Happy? 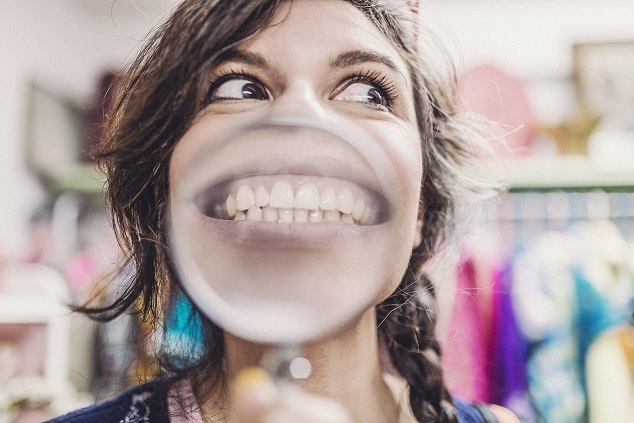 Harvard Researchers Say This Is the One Thing You Need by Bill Murphy Jr.
Huffington Post: The science of happiness: Everything you need to know about the feeling we all crave by Jason March et al. I´m really proud and happy right now. I´ve published an article on ZON, the online presence of Die Zeit, Germany´s most-read weekly newspaper (and one of the most prestigious in general). It covers a short overview of Positive Psychology and then takes a deep-dive into Alex Edmans´ research on the relationship of employer centricity and capital markets performance. Are you working for a company that treats you like a valuable human being? Do they care about your psychological and physiological health? Yes? Good for you! And good for them as well! The Koop Award portfolio outperformed the S&P 500 Index. In the 14-year period tracked (2000–2014), Koop Award winners’ stock values appreciated by 325% compared with the market average appreciation of 105%. Do happy employees affect a company´s bottom line (in a positive way)? What seems like no-brainer is actually quite hard to detect in real life. Studies in Positive Organizational Scholarship have been able to show that happy workers tend to be more productive, but this relation has been mostly detected for individuals, not on the “systems level”. Alex Edmans, finance professor at London Business School, has been busy trying to change that. He created a hypothetic stock portfolio comprised of the “100 Best Companies to Work For in America” (as a proxy for organizations that treat their employees exceptionally well) and tracked this for more than 20 years. His conclusion: after controlling for confounding variables such as company size and industry, employee-centric companies significantly outperform their competitors year after year. What more, he also seems to able to detect a causal relationship. Over the years, some firms drop out of the “Best Companies” ranking, while others obviously make it for the first time. Edmans finds that corporations begin to outperform their competition – several years after they´ve managed to be listed on that index. Alternatively, you can read a summary in this piece on The Atlantic: Happy Workers, Richer Companies? Or, you can have him explain it to you personally via his TEDx talk. Share and enjoy! Alex Edmans´s talk will also be posted as No. 48 on my topical list of Positive Psychology-infused TED talks, Michael Norton´s is already there.